Betting Kings (BK), a leading Sports Investment Consulting Firm, is pleased to announce the addition of UFC fighter Ryan Benoit to its Sports Investment Consulting team. Ryan will play an active role in Betting Kings Sports Investment Advisory Committee and will be a key member of the Sports Investment Executive team. 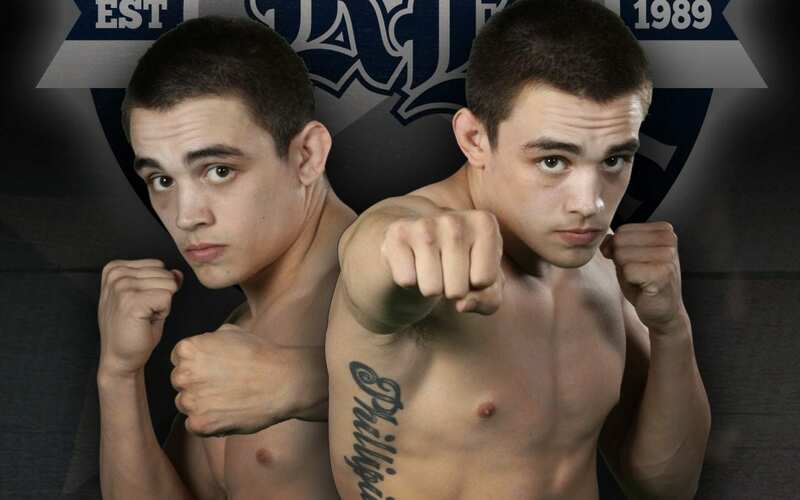 Ryan “Baby Face” Benoit is a 25-year-old professional UFC fighter. After a very successful high school wrestling career, Ryan attended Menlo College where he also wrestled. Ryan made his UFC debut in November of 2013. His performance in that bout earned him “fight of the night” honors, which is selected by UFC executives. Ryan just signed a new four fight contract with the UFC and is certainly one for UFC fans to watch in the future. 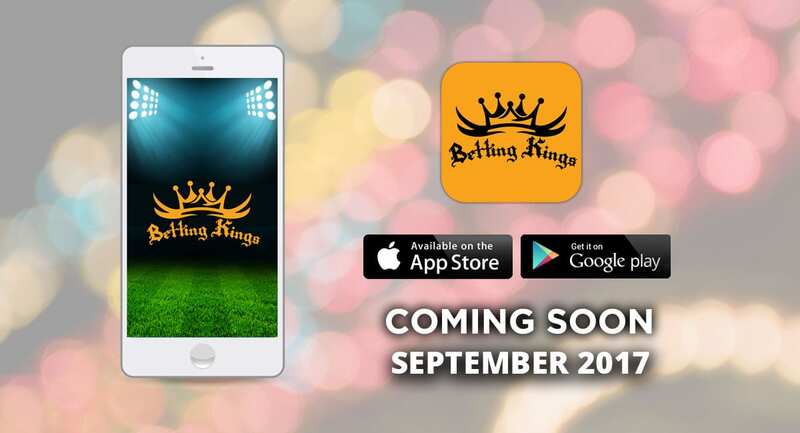 Betting Kings is a world leading Sports Investment Consulting Firm, founded by a seasoned and forward-thinking group of Financial Service Professionals with a common vision. We provide professional sports investment advice to a wide range of clients. We follow a disciplined 30-day investment strategy and help our clients follow a disciplined money management system. We continue to grow our clients‘ sports investment portfolios exponentially. For the original news story, please visit https://pressreleasejet.com/news/betting-kings-adds-ufc-fighter-ryan-benoit.html.